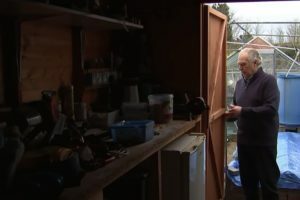 I have a cleaning schedule that I like to follow for daily and weekly chores but sometimes finding an easier way to clean things helps out a lot. 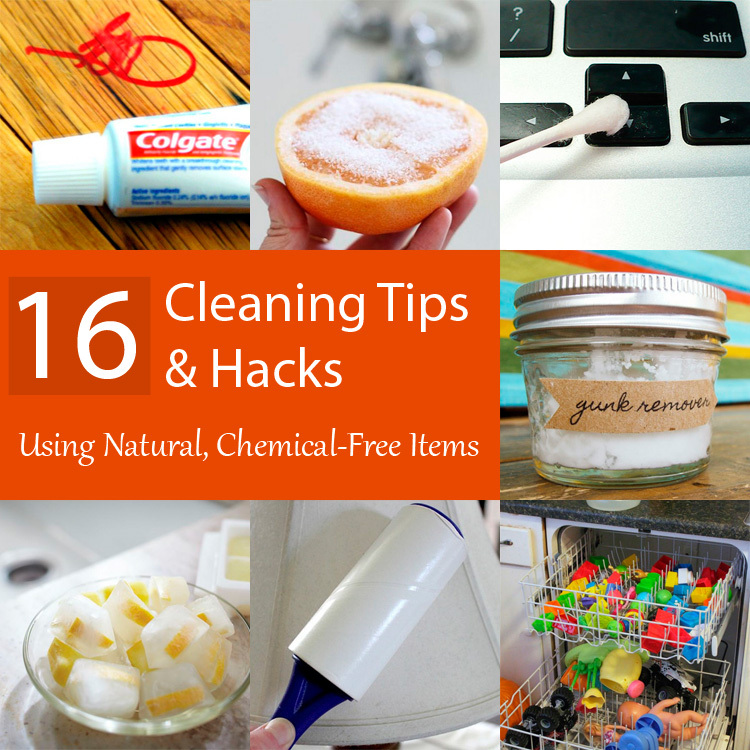 The following 16 cleaning hacks will help do the job and in most cases will be healthier for you too. It’s no secret that many cleaning products are toxic if not used properly; however, these cleaning tips use everyday ingredients to clean as good as if not better than many commercial cleaning products. 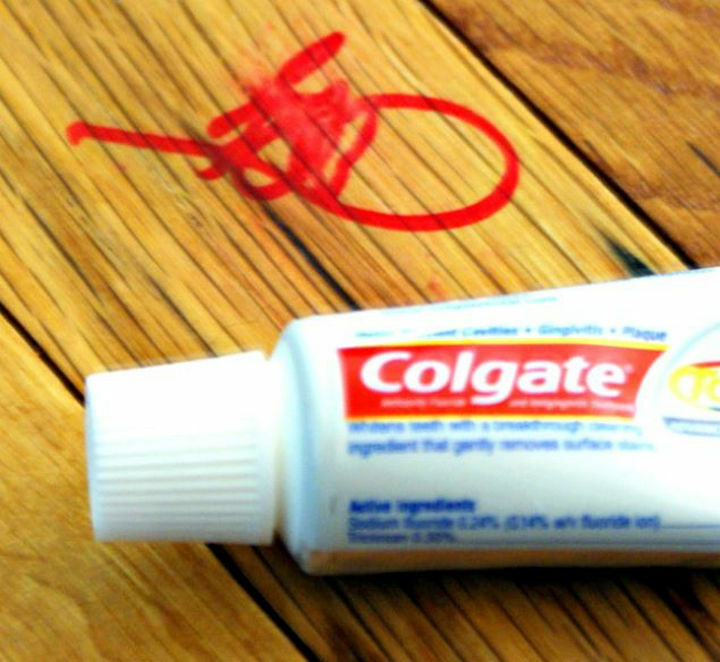 1) Use toothpaste for permanent marker removal on your hardwood floors. 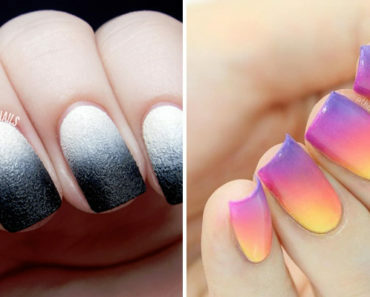 Simply put a dab of toothpaste and scrub the area with a damp cloth. 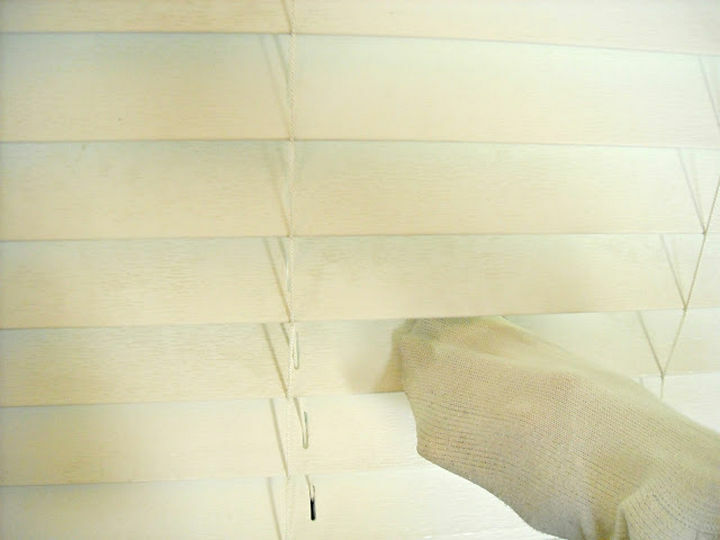 2) Clean dirty blinds using a sock. 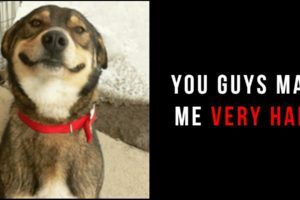 In a bowl, mix equal parts water and vinegar to create an effective cleaning mixture. 3) Clean rust stains in your bathtub using grapefruit and salt. 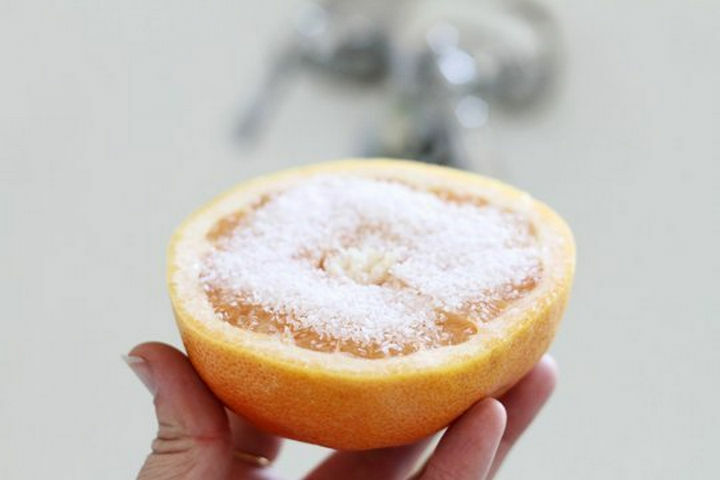 Sprinkle about a 1/4 cup of kosher salt on a halved grapefruit. 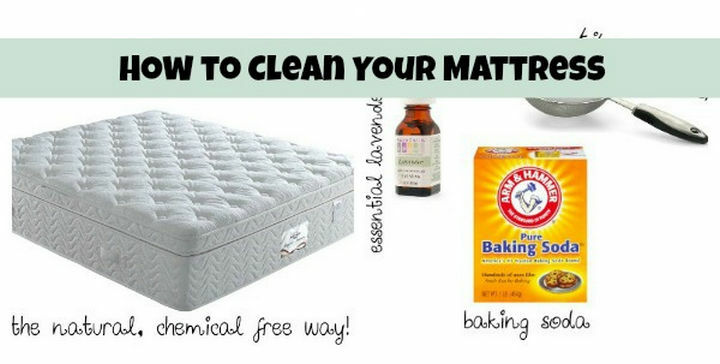 4) Clean your mattress with natural products. Sprinkle baking soda using a strainer or sifter and vacuum away after a few minutes. Afterward, add a few drops of lavender oil to your mattress for a fresh scent. 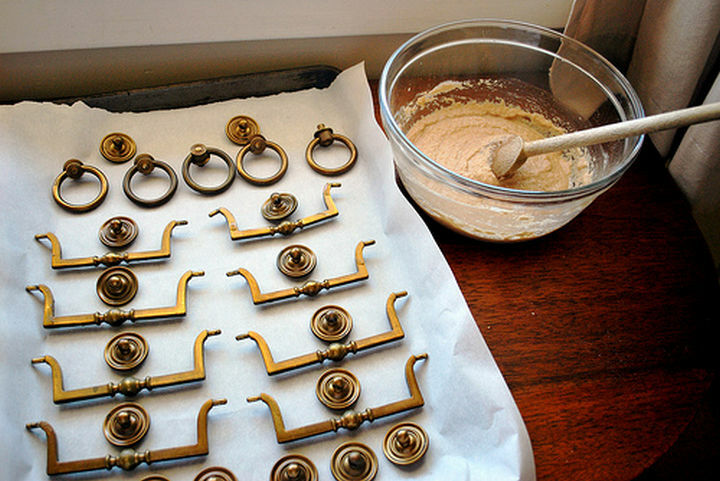 5) Polish brass without scrubbing using only vinegar, flour, and salt. 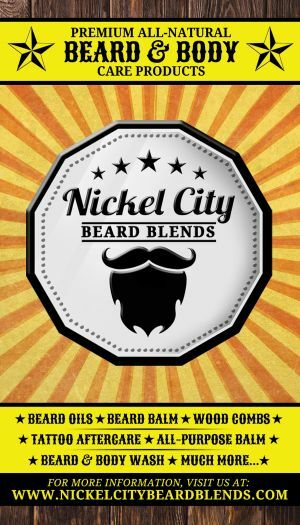 Here is how to make homemade brass and metal polish. 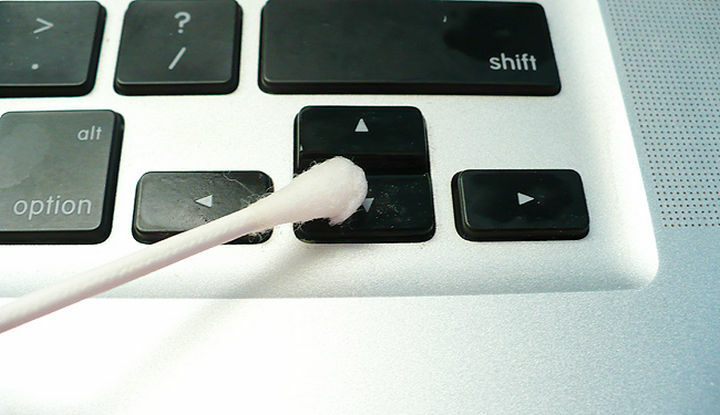 6) Clean your keyboard keys with Q-tips and rubbing alcohol. Here are detailed steps to clean your keyboard keys. 7) Clean your garbage disposal with ice cubes and lemon rinds. 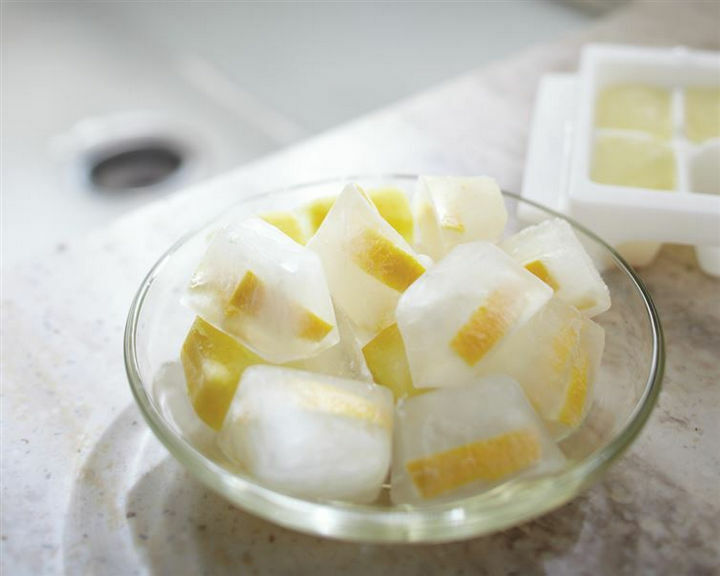 Put a piece of lemon rind in each ice cube tray. 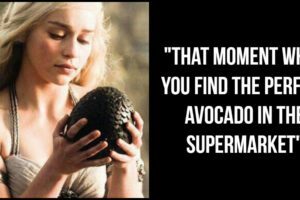 The ice will sharpen the blades and the lemon will help deodorize. 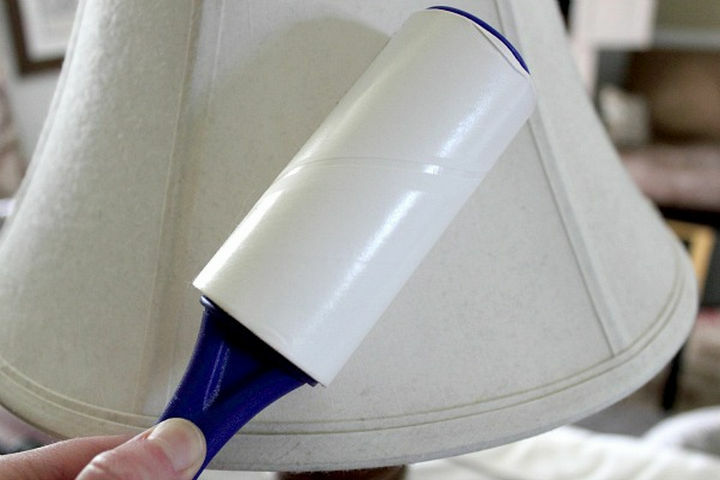 8) The fastest and easiest way to clean your lampshades is with a lint roller. 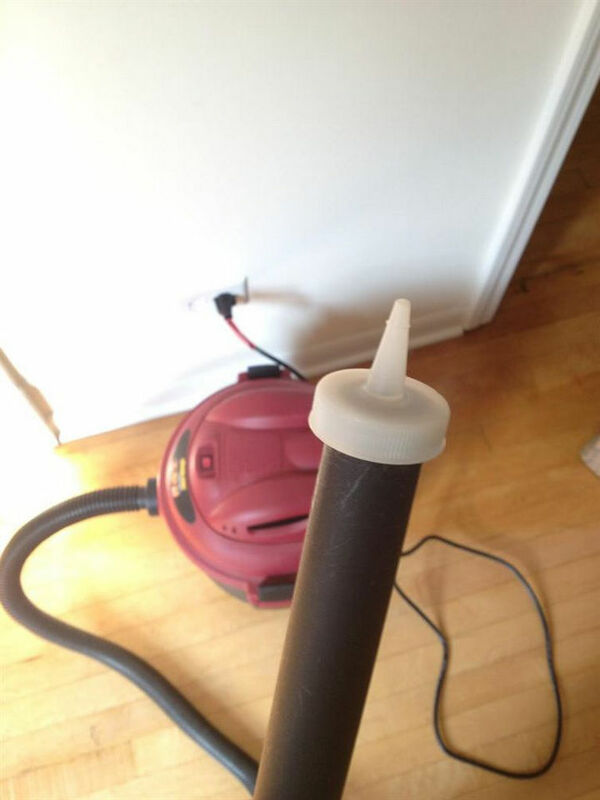 9) Attach a spray nozzle to your vacuum to get into hard to reach areas. 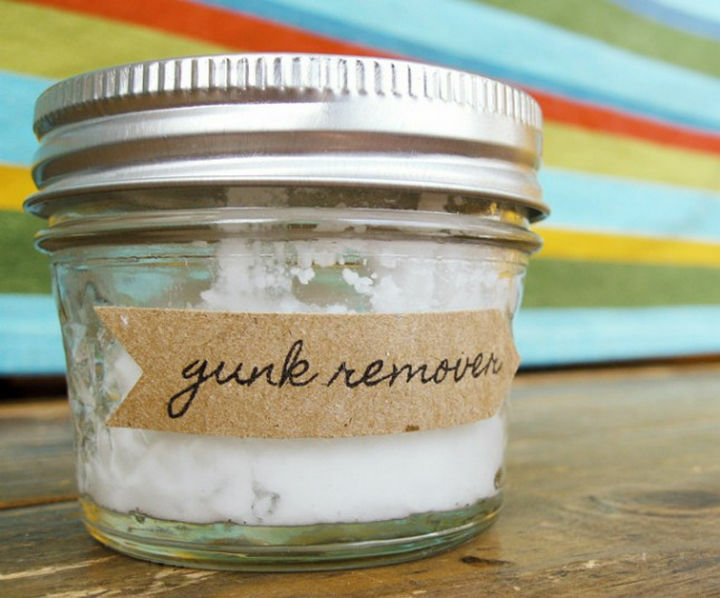 10) Make your own non-toxic gunk remover with equal parts of coconut oil and baking soda. 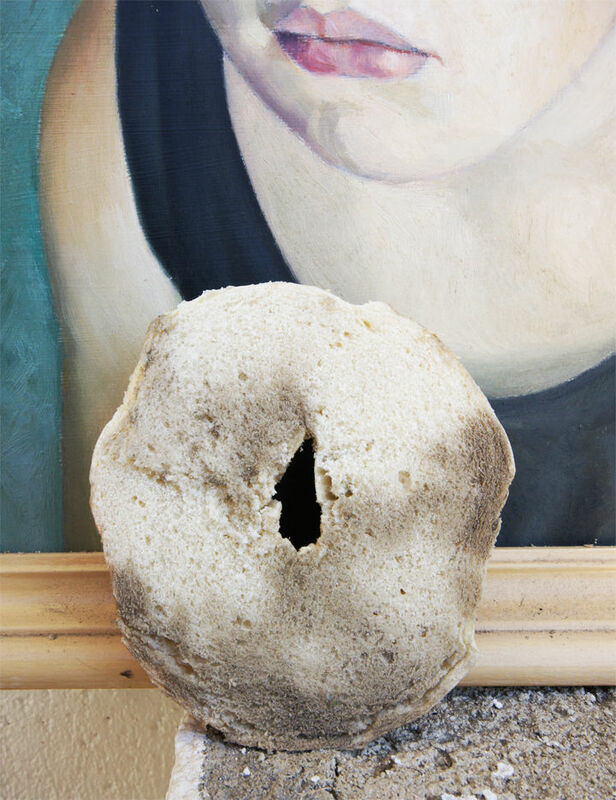 11) Clean vintage paintings with a bagel. 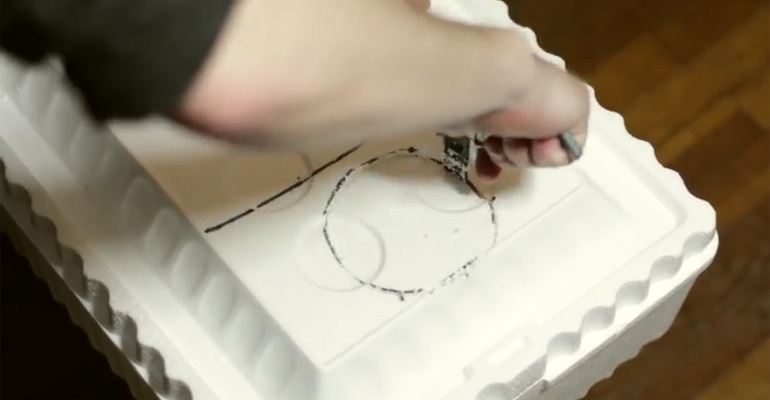 Here are instructions to clean your vintage paintings with a bagel. 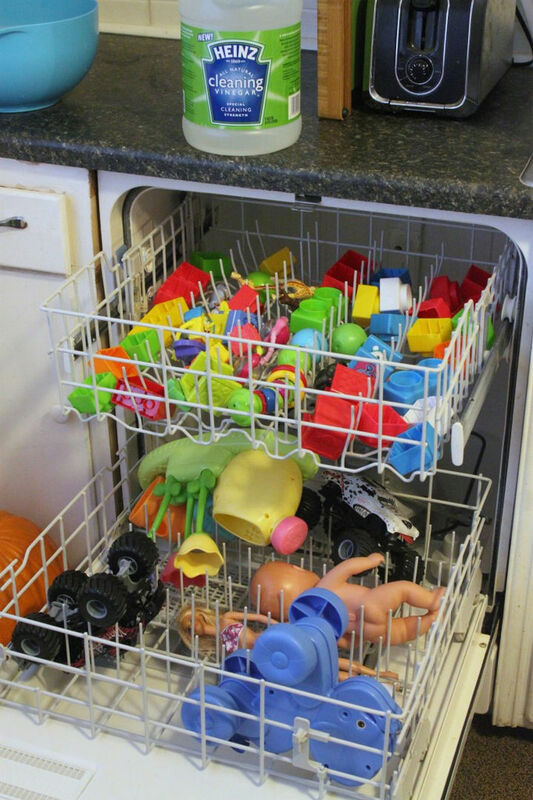 12) Clean your kid’s toys with your dishwasher and vinegar. Here are instructions on how to clean kids toys with vinegar. 13) Clean your sponge in the microwave. 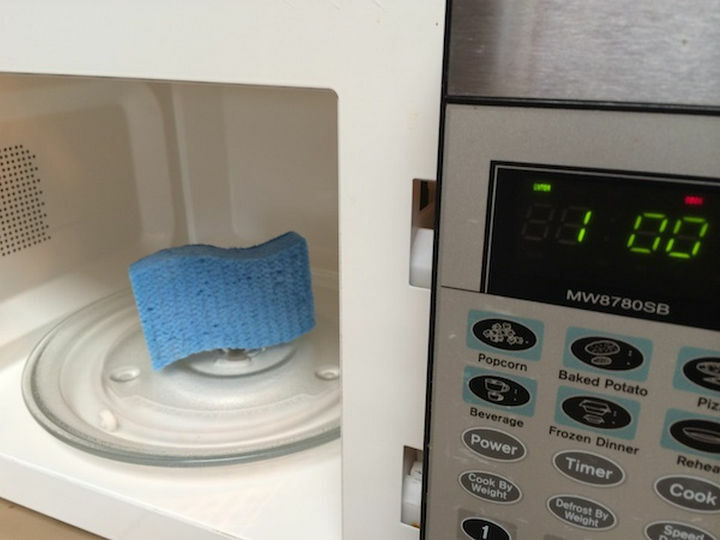 Make sure the sponge is wet and microwave on high for one minute to kill bacteria. 14) Clean a dirty oven with baking soda, detergent, and vinegar. 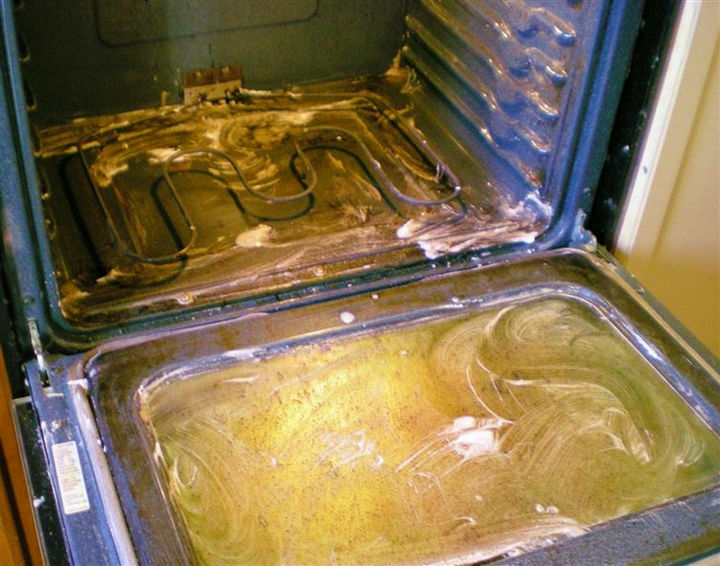 Work your way to a clean oven using these instructions. 15) Steam clean your microwave using 3 parts water and 1 part vinegar. 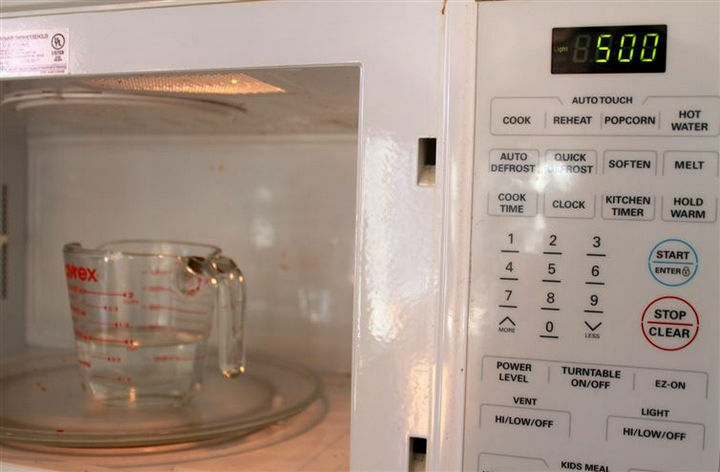 Here is how to clean your microwave in 5 minutes with water and vinegar. 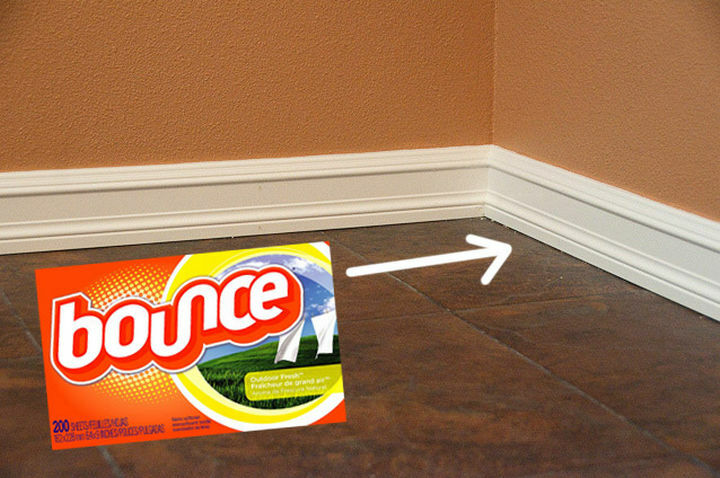 16) Keep your baseboards clean with dryer sheets. We could always use cleaning tips to help clean our homes and here are 13 more cleaning hacks to help your home look spotless. 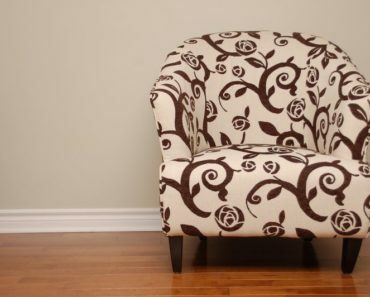 Please share these helpful cleaning tips and hacks with your friends and family.